Click the icon if you would like to participate in this Foto Challenge. 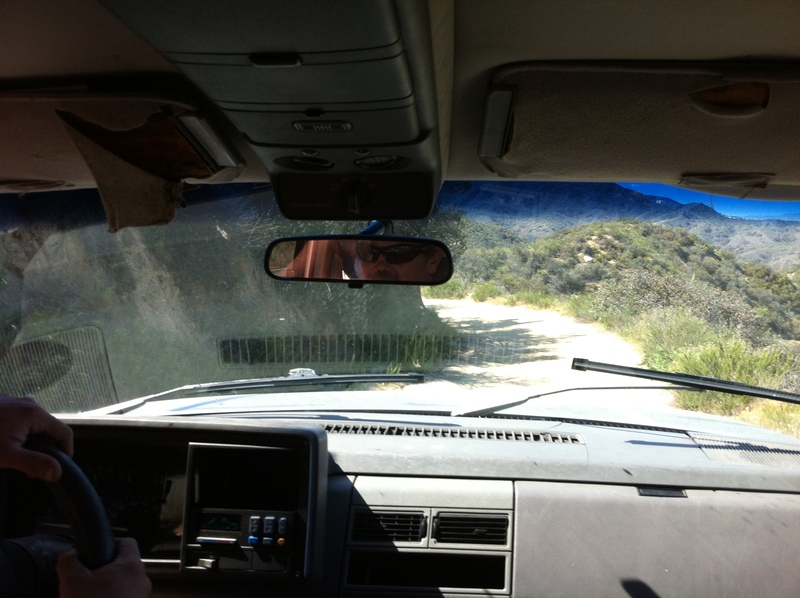 Over the weekend we went 4 wheel driving on Ortega Highway on this dirt road. 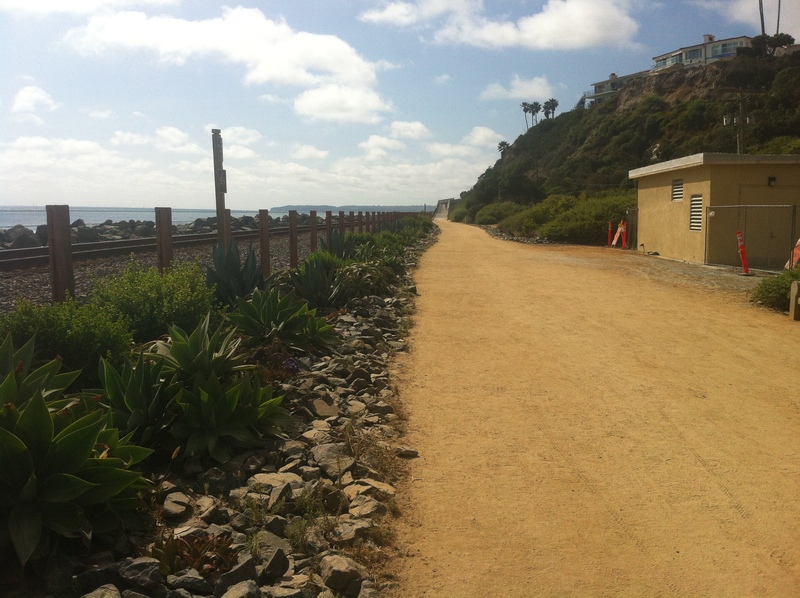 This entry was posted in Cee's Fun Foto Challenge, Local Favorites, Photo Challenges, Surf Content and tagged beach road, Cee's Fun Foto Chjallenge which ways featuring roads, foto challenge, Ortega Highway, photo challenge, photography, Roads. Bookmark the permalink. Wonderful roads for this challenge. I’m so glad you participated. Thanks Cee! Your photos are a hard act to follow! Oregon coast trip of Pacific Ocean colors are great! My road photos are always a wonderful surprise to me. I take while driving in car and the beginner photographer that I am hopes I get the shot! Your road photos are awesome as is every post I view!